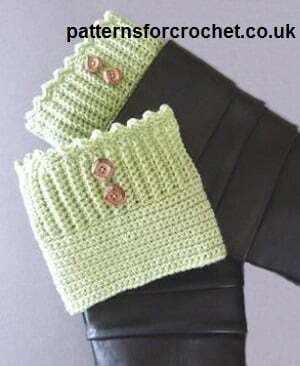 Walk around in style and keep your legs warm too with these stylish boot cuffs. 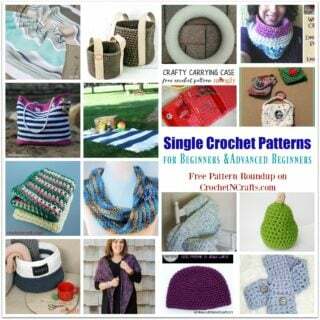 What I like most about them is the gorgeous ribbing with the zig zag edging. And the buttons add a nice touch as well. 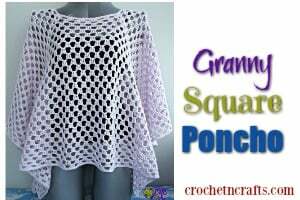 The pattern is available in both US and UK crochet terms. 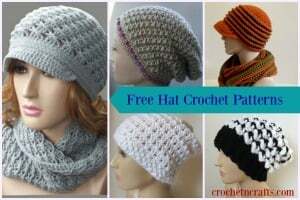 To crochet these cuffs you will need worsted weight yarn and a 5mm and 4mm crochet hook. Oh and don’t forget the four buttons for extra decoration. 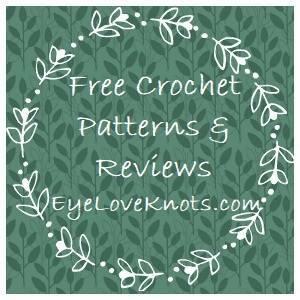 If you enjoyed this free crochet pattern might enjoy more from Patterns For Crochet.